Unleash your imagination as you create cute, colorful shapes like "birds, "fish","cars" and more. 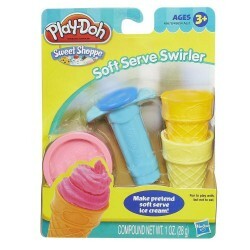 Then use the included rollers and cutters to finish off your fanciful creations. 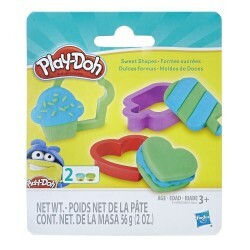 Whatever shapes you choose, you'll have a blast as you mould, shape, mix and match! 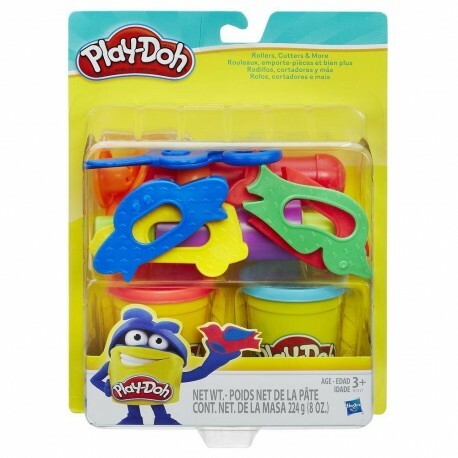 Two cans of PLAY-DOH compound and tons of accessories. 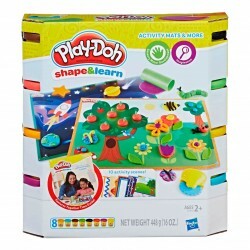 • Creativity set encourages hands-on fun as little artists create cars, fish and other fun shapes! 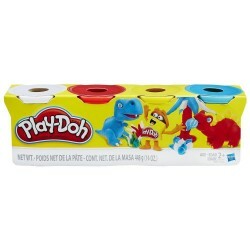 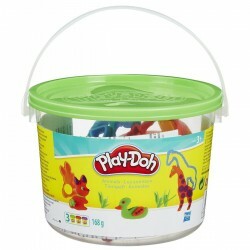 • Includes two cans of PLAY-DOH compound and tons of accessories so you can shape, mould and more!